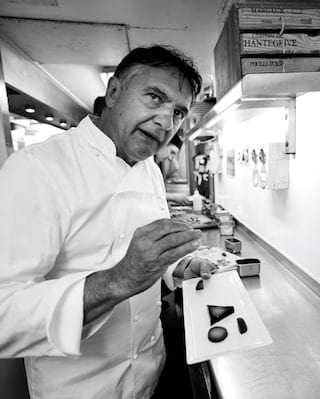 As our maître de maison, Raymond Blanc’s passion permeates through our hotel—from the individually-designed suites to the menus in our two Michelin-starred restaurant. 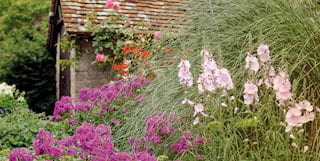 Lush gardens are an abundance of colour in summer, while the honey-hued manor is warmed by open fires through winter. It is truly a house for all seasons. 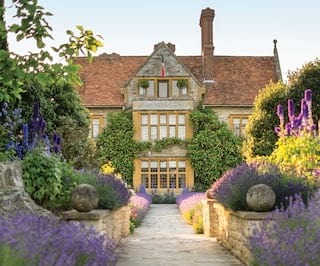 Join us on 14 July as we celebrate 35 years of Belmond Le Manoir aux Quat’Saisons. 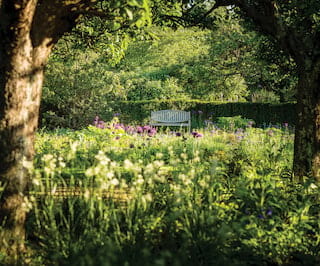 Anticipate a dazzling garden soirée, hosted by Raymond Blanc and the team. 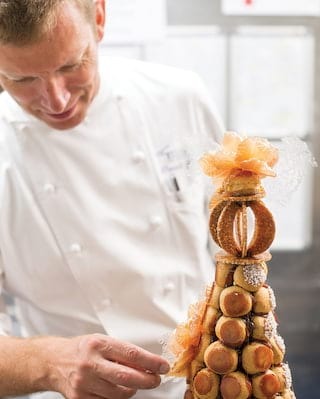 Michelin-star dishes, Maman Blanc’s classics, and our speciality barbeque will flavour this evening of Art de Vivre. Savour sparkling Laurent-Perrier Champagne and refreshing cocktails as live music sets the tone. Raise a toast; to our star-studded past, and a glittering future. Each exquisite suite serves up beautiful echoes of Raymond’s travels. Tip-toe into Botticelli to find freestanding Victorian tubs and hand-painted ocean murals. Or reserve Chinoiserie to enjoy a silken slumber among gold-leaf furniture. From the Far East to the Mediterranean, enter your own private fairytale. Deluxe Rooms draw inspiration from Raymond Blanc’s travels. Imaginative and romantic details combine with top-tier comforts to delight all of the senses. 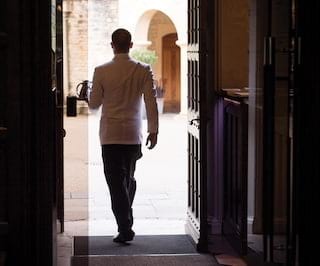 Step inside and discover a unique haven nestled within the finest boutique hotel Oxford has to offer. Magnificent features make each Junior Suite truly breathtaking. Expect striking marble bathrooms, hand-painted wallpaper or a room of serene hyacinth blue. Hotel comforts combine with imaginative decor to stunning effect in our Garden Junior Suites. Luxurious terraces provide extra space to unwind in. Each is a haven of fantasy, created using the most indulgent materials. 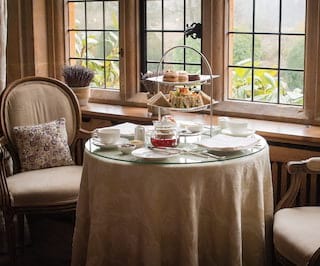 A haven of comfort tucked away in one of the best hotels England has to offer, these suites feature a range of styles to take every fancy. Whether fresh and vibrant or traditional and rustic, each one is sure to charm. The two contemporary suites offer contrasting atmospheres but equal levels of luxury. Inviting bathrooms are perfect for pre-dinner pampering, complete with a deep-soak bath and separate, oversized shower. Whether decorated in delicate lace or evoking exotic Asian themes, the Deluxe Studio Suites contain stunning details and features. Four ground-floor suites, located in the Garden Courtyard, take their inspiration from France and Raymond's travels. 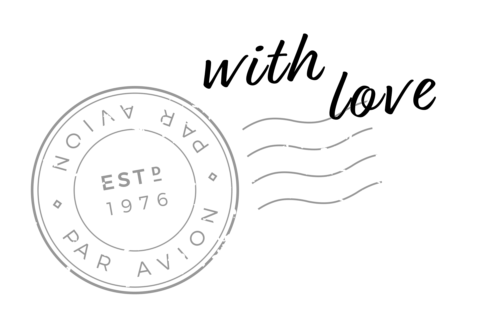 Perfectly situated in one of Oxfordshire’s best luxury family hotels, they’re a great choice for those travelling with children. From the magical flourishes in each unique room to the heavenly perfumes that draw you to our seven gardens, every detail will take your breath away. 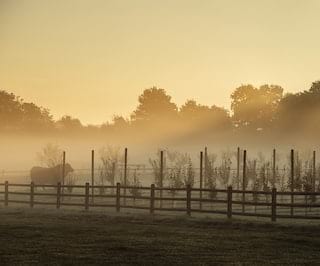 I like to wander among the dewy orchards first thing in the morning; it often inspires the day’s menu. 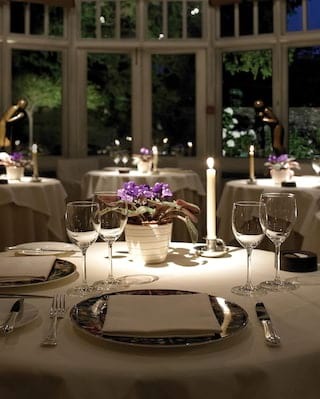 Since opening in 1984, the manor has earned itself a global reputation for fine gastronomy. But its prominence is more than just about what’s on the plate. Rooms are imagined by prestigious UK interior designers. Fragrant orchards and a mushroom valley elicit awe. An annual Festival of Music promises a feast for ears and appetite. 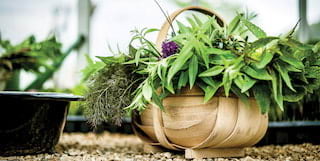 Described as “a twist of imaginative genius”, Raymond Blanc’s menu celebrates some 90 different herbs and vegetables from the two-acre kitchen garden. 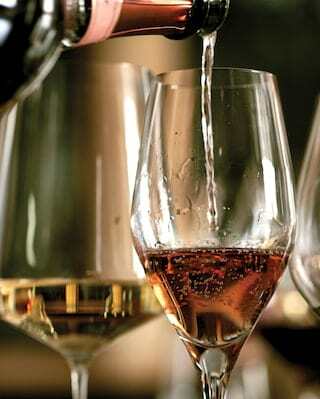 Have our sommeliers pair each dish with wines from the extensive cellar. Then wait for the culinary alchemy to unfurl. The hotel’s wine cellar is home to around 600 carefully selected wines from around the world. Committed to sourcing wines from smaller, independent producers and new modes of viticulture, many of those featured are from Raymond’s home soil. Budding chefs are invited to elevate their culinary passions in a fun, informal setting. Besides a personable, hands-on learning experience, students will enjoy a luxurious daily break and lunch in the hotel’s enchanting surrounds. 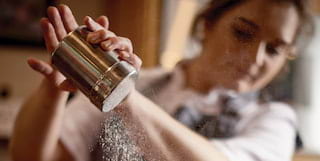 From half-day introductions to residential programmes, dinner party masterclasses to children’s courses, there’s something for every level of foodie. 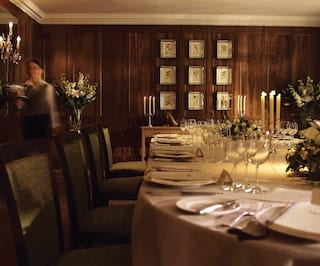 Many courses focus on recipes close to Raymond’s heart, showcasing the signature dishes that inspired him to become the Michelin-starred chef he is today. A stay with us is more than just an adventure for the tastebuds. 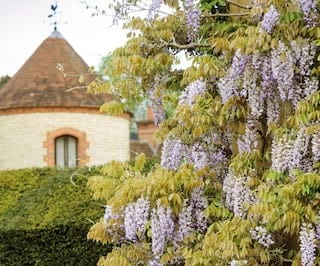 From enchanting garden tours and cookery lessons to outdoor sports and retail therapy, you’ll find an endless array of things to do at Belmond Le Manoir aux Quat’Saisons. 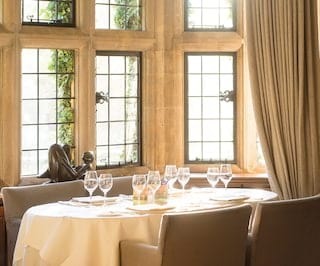 Nestled in the picturesque Oxfordshire countryside, Belmond Le Manoir aux Quat’Saisons has been the touchstone of haute cuisine for over three decades. Yet its prestige is not limited to the dining room. 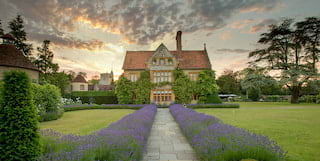 When Raymond Blanc OBE arrived in England over 30 years ago, he fell in love with Oxfordshire. Today, still enamoured, he invites you to find out why. 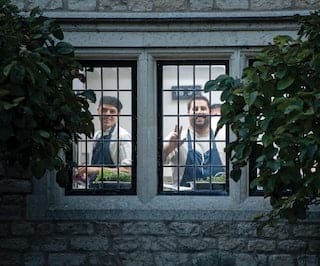 Aficionados of fine cuisine from across the world journey to The Raymond Blanc Cookery School to expand their culinary repertoires. We head to Oxfordshire to experience a course for ourselves, and to provide you with a small taste of what awaits within. 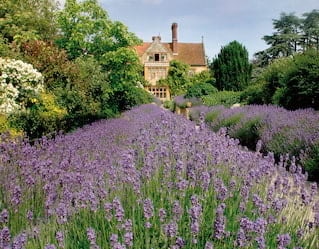 Garden to plate is a concept long championed by Belmond Le Manoir aux Quat’Saisons. 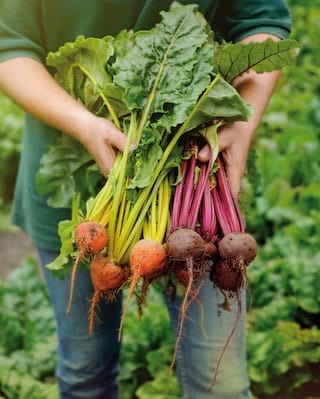 Now, with the launch of the Raymond Blanc Gardening School, we can all start growing produce to transform into tasty cuisine.